Olympia Odos manages and maintains 200km of motorway, where traffic flow congestion at peak times creates disruption, especially at toll stations. As part of the company's Engage project the HAL24K data intelligence solution models real-time data on toll event transactions, traffic monitoring and weather to forecast traffic intensity. This allows operators to anticipate peaks in traffic volume and regulate flow, e.g. by opening or redirecting lanes. The forecasts also help the company to optimize workforce allocation and schedule maintenance at the toll gates. With the launch of its new online traffic forecasting service for the Elefsina and Isthmos toll stations, Olympia Odos now shares its data intelligence with the public. 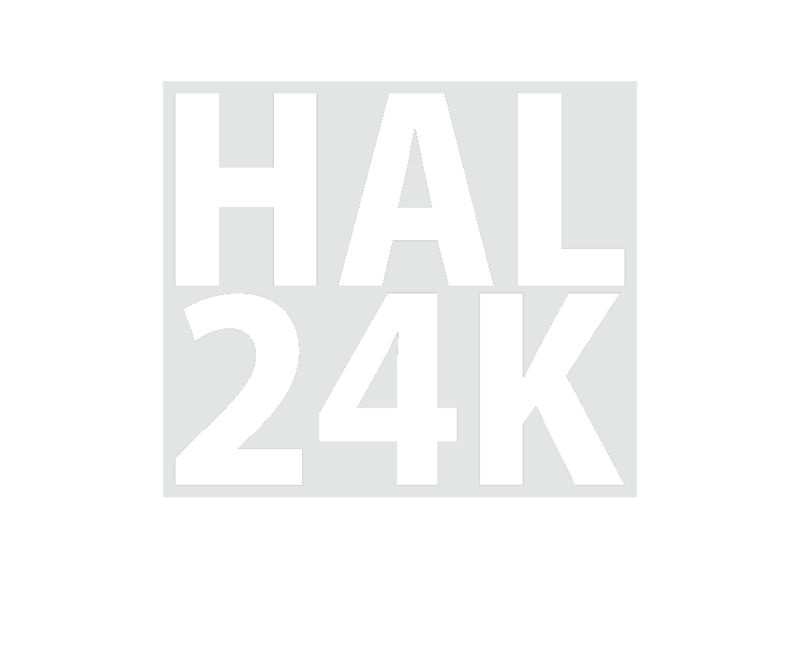 HAL24K's machine learning and artificial intelligence solution Dimension enables the distribution of real-time visualizations of traffic intensity and short-term forecasts to drivers. This not only serves as a means to manage driver expectations, but also allows them to reschedule trips and avoid congestion. As a result, we can expect increased driver satisfaction and less disruption. Roads are huge and high-potential data hubs. At HAL24K we believe that the collection, analysis and sharing of an increasingly sophisticated amount of data will be the key to transform road mobility and enhance driver experience. Our cooperation with Olympia Odos and VINCI Concessions on the Engage project demonstrates that we share the same vision towards a more connected road service, and a future where roads will be part of truly smart infrastructure, powered by self-learning semi-autonomous systems. Together with Olympia Odos, we have identified a further 10 projects where we can bring solutions based on real-time data, leading to reductions in costs and new profitable services.